An urban designer is a collaborator of the multi disciplinary process of shaping the physical setting for life in villages, towns and cities - the relationship between built form and public spaces (streets, squares and parks). Urban design appeals to people who are interested in more than just the design of a single building or the interests of a single user. What gets urban designers out of bed in the morning is the challenge of creating a place that will be used and enjoyed by a wide range of different people for different purposes, not only now but in years to come. Urabn design is a relatively new profession (circa 25 years), with no accreditation body. What did you think about this experience? This workplace was really useful because I got on site work experience where I got to look out some of the work that carried on this gave me a really good insight to what civil engineering is really about. Also I got to look at some of the decision that were made and how it affected everyone safety. How do you think this experience influenced in your decisions for your future career? 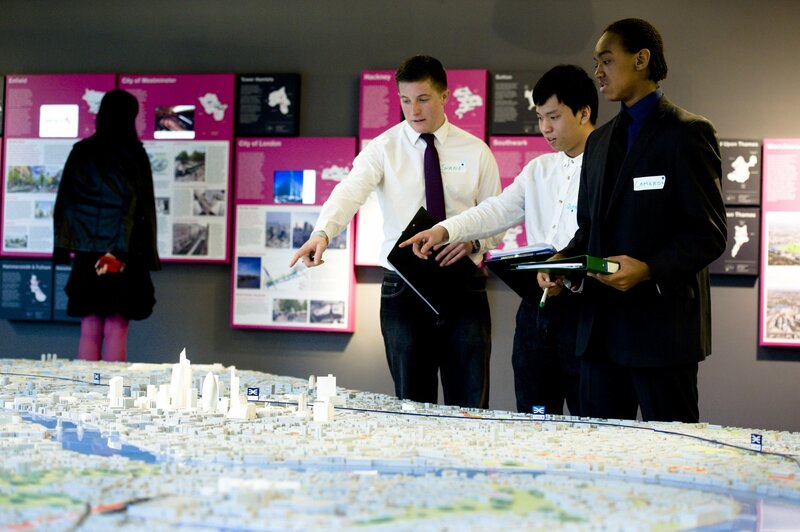 This helped me a lot to decide my future career because as I got to see the positive and negative about civil engineering and by using this work experience I will decide which course I will take in University.